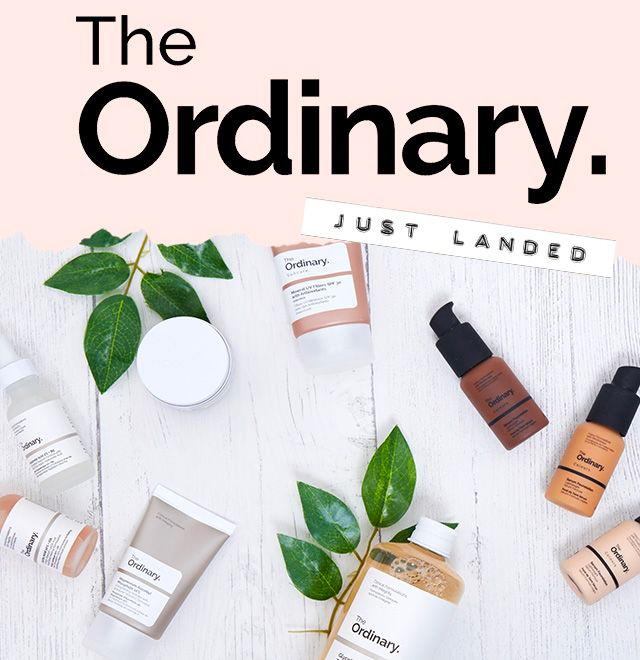 The Ordinary skincare has officially dropped on site (much to the joy of every girl in PLT HQ) and believe us this beauty band deserves the hype. 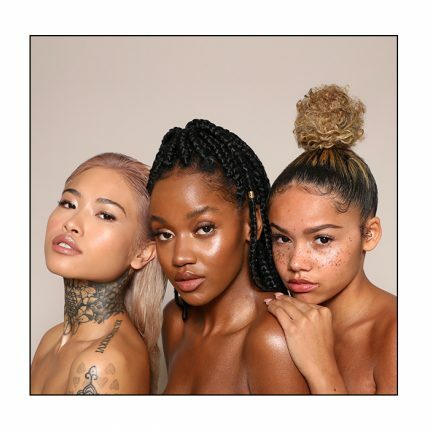 From acids to give you that glow up to foundations for the every day in every shade, all your skincare product dreams are officially taken care of. 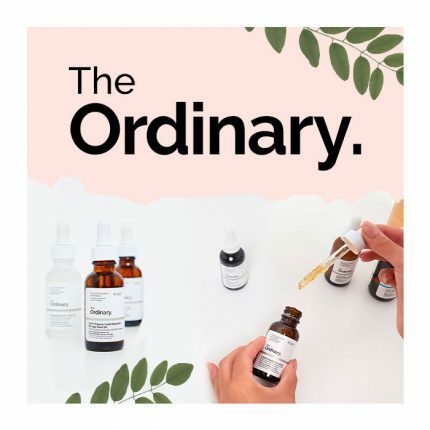 The Ordinary is all about producing chemically proven solutions to help different skin types and enable everyone to feel happy in their own skin. Affordable and effective, we’ve rounded up our fave must-have beauty buys from the brand to make it way easier for you to add to bag. This Glycolic Acid 7% Toning Solution is designed to brighten the skin and leave a softer texture. The treatment is recommended to be used once a day after cleansing the skin and the product includes unreal ingredients such as Pepperberry and Aloe Vera and promotes a healthy, radiant glow. This moisturiser is exactly what it says on the tin; natural. This product has been developed using compounds that are naturally found in the skin and is everything you need in a moisturiser – fast acting and long lasting. The perfect serum that accompanies our fave The Ordinary moisturiser, this Hyaluronic Acid product gives hydration leaving minimal weight and product on the skin. The Vit B5 promotes healing of dry and damaged skin and the serum as a whole enhances skin leading to having a much healthier glow. 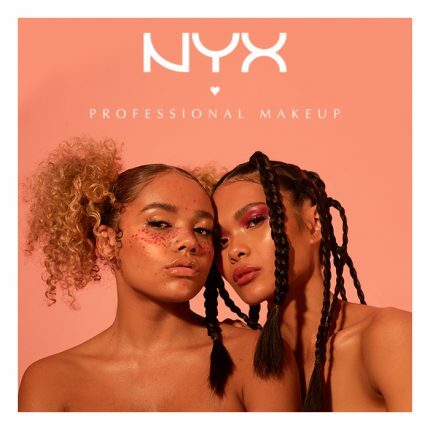 The perfect base to give you the ultimate canvas for your glam, this ultra light-weight High-Adherence Silicone Primer will prep your skin for a smooth and effortless makeup application and leave skin looking radiant and fleeky. The Ordinary foundations are essentials for every girls makeup bag. The serum foundation is an everyday essential and is the perfect go-to for a casual makeup look. The coverage foundation is a thicket application however is dreamy and longlasting for those girls nights out or date night. The foundations come in a huge array of shades, and the colours are the same for both foundations so super easy to get the ultimate shade. Finally, next to the shades are either P, Y or N. These stand for Pink, Yellow or Neutral tones, whatever your preference is.